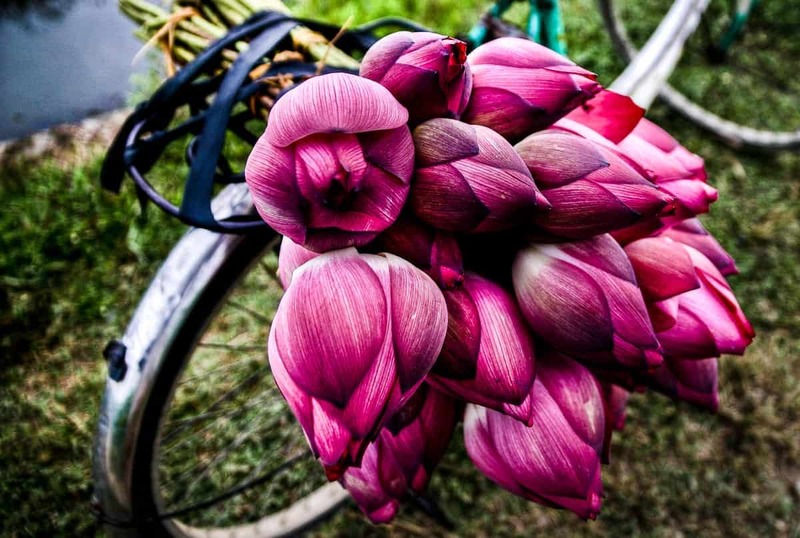 Purple Lotus flowers to be found in Vietnam. It grows in the deep mud, far away from the sun. But, sooner or later, the Lotus reaches the light becoming the most beautiful flower. The meanings of Lotus flowers are different across the cultures of the world. The Lotus can be associated with the soul of the humans or god and appears in many stories and legends. The meaning of a lotus flower ranges from divine purity and enlightenment, as in Buddhism, wealth, as in Hinduism, to rebirth, as in the ancient Egyptian religion. Richard Alois…you are my favourite photographer…i love the way you snap you picture…it so humble,plainness, beautiful, freshness..
That’s great – Thanks Sir – and Merry Christmas to you! beautiful shoot! I love the saturated colour tone.